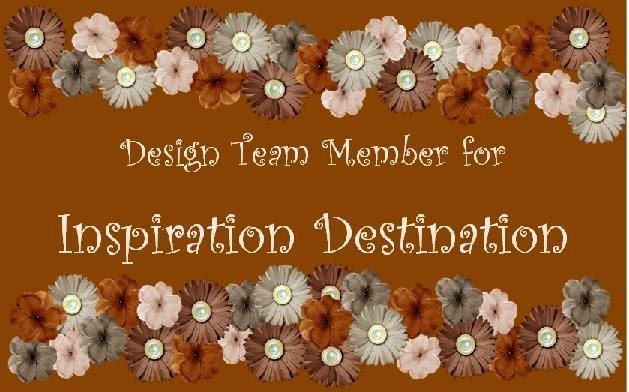 Come join us at Inspiration Destination Challenge Blog where it's always anything goes! We've reached challenge number 57! Woohoo! Our sponsor this week is the fun, fun, fun Bugaboo Stamps! Hope you'll take the time to pop on over to IDCB and check out the fun makes by the team! 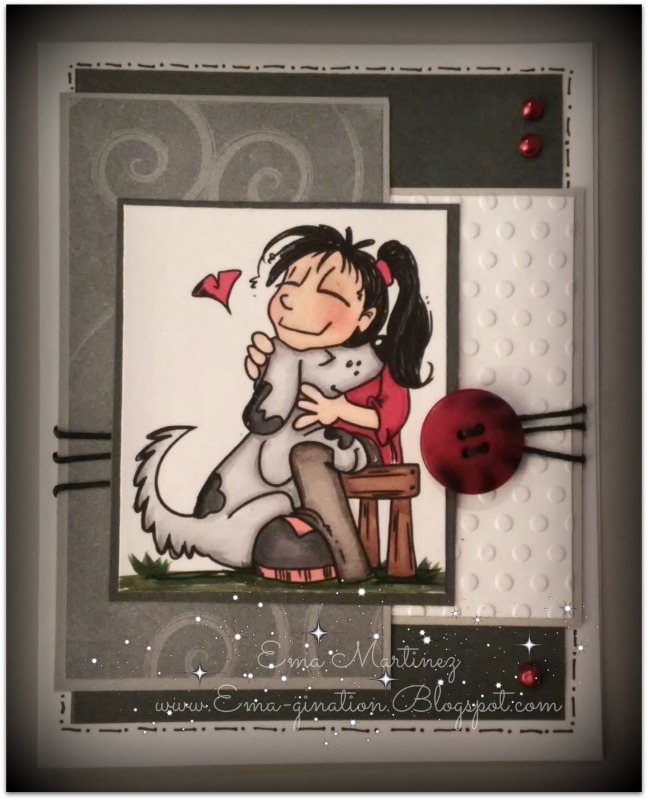 Your card is so pretty Ema! The layers are great, and I really love the colors you used. Thanks so much for joining our challenge at Craft Your Passion. We would love to see you again! Great coloring of the cute image! The layers are a nice background. We're happy to see you at 613 Avenue Create. 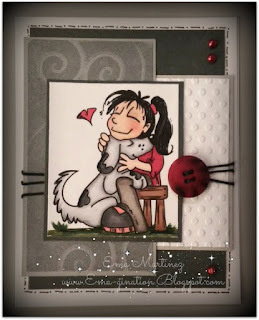 Cute card, thanks for sharing at Crafting from the Heart!